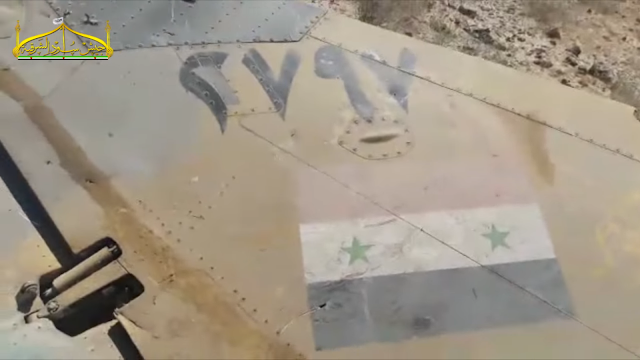 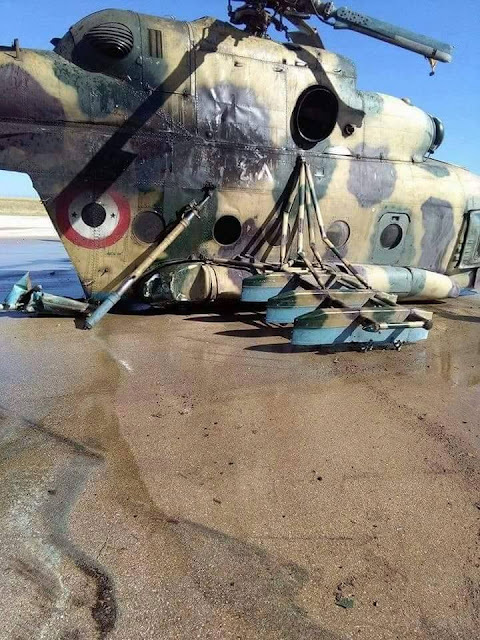 On 18th June 2017, a SyAAF Mi-17 carrying the serial 2948 and piloted by Col. Issa Ezzeddin "العقيد عيسى عز الدين" was damaged beyond repair while attempt to land in Qamishli IAP after facing serious technical issues. 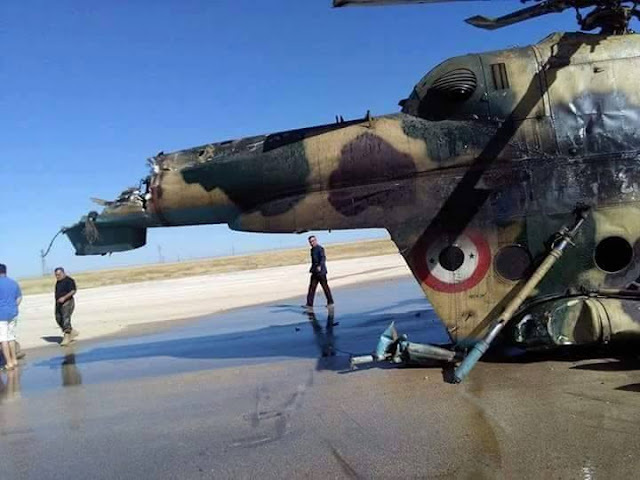 It's good to mention that this is the 17th confirmed loss of such type of aircraft since the beginning of the current unrest. 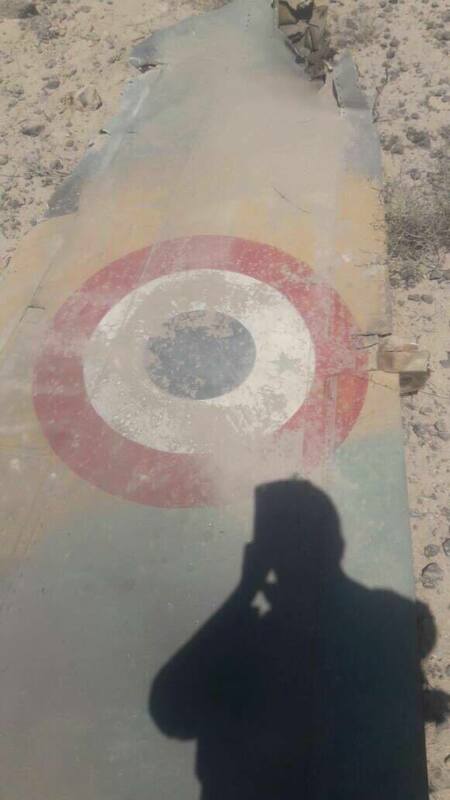 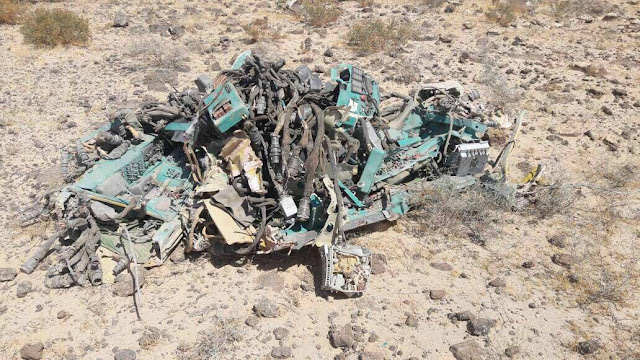 On 18th June 2017, a SyAAF Su-22M-4 belongs to No.827 squadron from T4 AB and piloted by Lt. Col. Fahd Ali "العقيد فهد علي" was shot down by a US Navy F/A-18 Super Hornet to the south of Raqqa city. Most pro-regime FB pages reported the pilot ejected safely with minor injuries and was returned to Damascus while actually he is caught POW by SDF personnel. 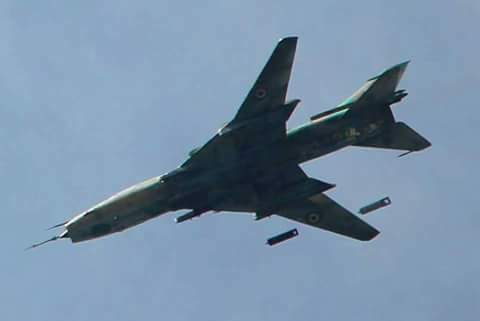 Yesterday, 5th June 2017, a SyAAF MiG-23MLD (23-22B) carrying the serial 2797 operating from Dmeyr AB and piloted by Brig. 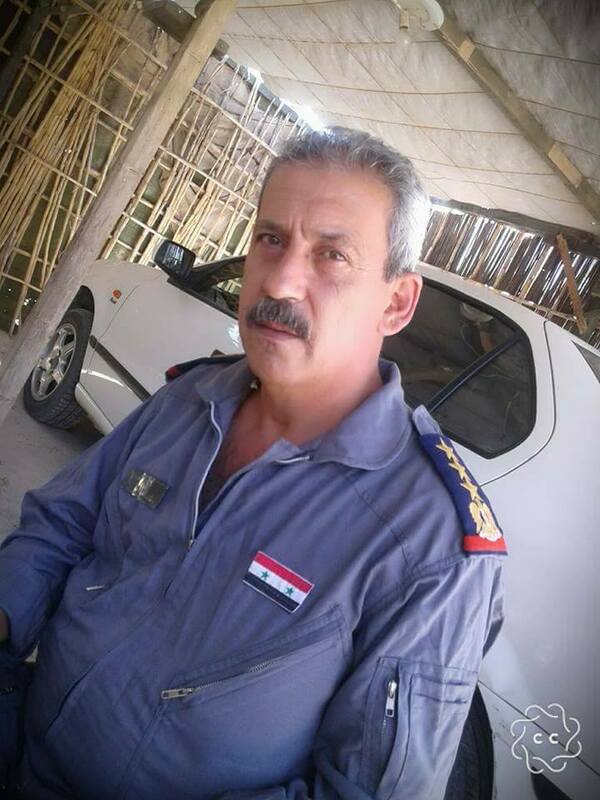 General Kamil Ahmad Smita "العميد كميل أحمد سميطة" was shot down by insurgents and crashed in Tal Dakwa area (around 30km to the south east of Dmeyr AB). 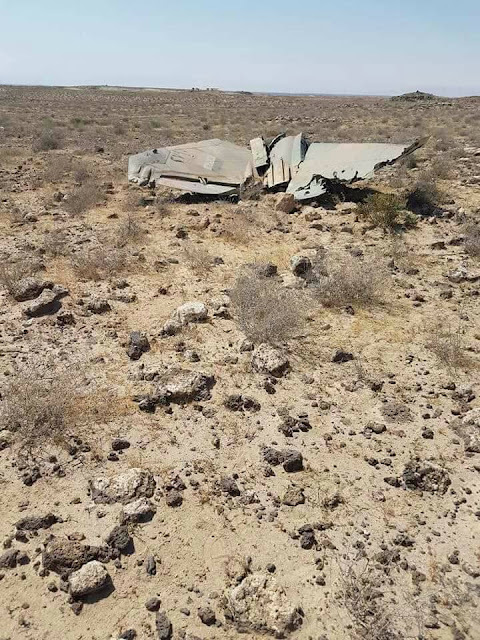 The footage of the crash site can be seen HERE. The available photos of the corpse of the pilot explains he ejected but too late.